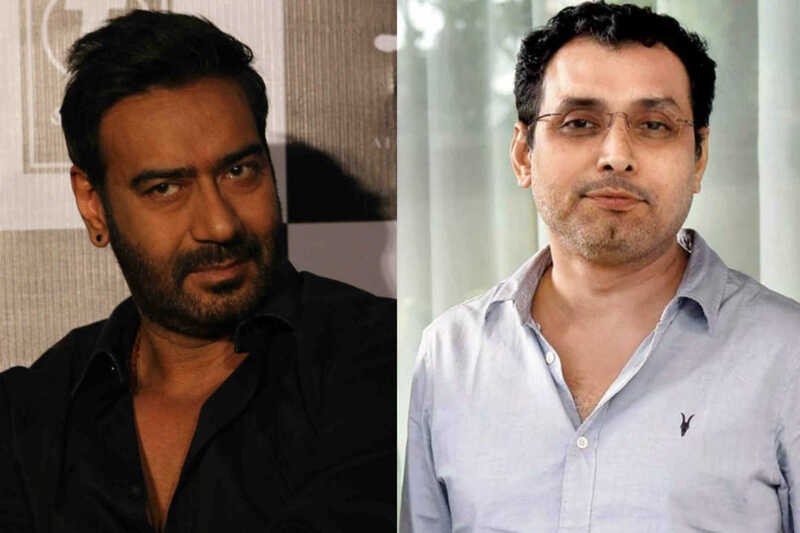 Bollywood actor best known for the Golmaal series, Ajay Devgn has announced that he will play the role of Chanakya in the next movie directed by Neeraj Pandey. Chanakya will be directed by Neeraj Pandey, Pandey has previously directed films like A Wednesday (2008), Special 26 (2013), Baby (2015), Rustom (2016), MS Dhoni: The Untold Story, and the latest Aiyaary (2018). Since it’s the first collaboration between Neeraj and Ajay, we can’t hide our excitement for Chanakya. The film will be produced under the banners of Reliance Entertainment and Friday Filmworks’ Plan C Studios. Since Ajay is currently busy with many projects, it’ll be interesting to see how removes time for Chanakya from his hectic schedule. Confirming the news, Pandey said in a statement, "I have been developing this film on Chanakya for quite some time now. It is an exciting work of passion for me, and I am sure the audiences will love Ajay in his portrayal of the visionary genius." Details of the cast and crew are yet unknown and the release date is yet to be finalised.